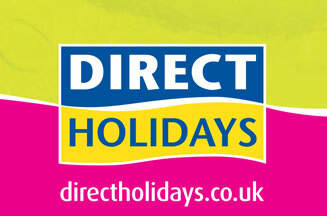 LONDON - Direct Holidays is launching its first cinema campaign across Cineworld and Odeon cinemas. The campaign is a tongue-in-cheek spot called ‘No Sausage For Me Bob'. It portrays an every day scene in a greasy spoon cafe. Customers are soon put off their food when their eggs and beans are served up by the café owner, dressed only in his snorkel and apron. The idea behind the ad is to push the message of making your holiday last as long as you can. It will be screened during the trailers for Twilight New Moon, St Trinians, Sherlock Holmes and Avatar. The 60-second ad was created by Outside The Box and follows an online and outdoor campaign, launched this summer.